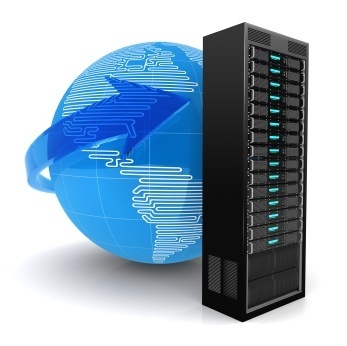 Extend your IT department with D1 Technologies Network Engineering Services and Hosting Services. You benefit from a predictable annual or monthly cost with reliable results. D1 Technologies will deliver a comprehensive set of entire managed hosting services, where we complete accountability for your application hosting with a cloud hosting or blended hosting on site services. Your Service Level Agreement clearly defines response times, escalation procedures, application management, database management, operating systems, communications, infrastructure, and hardware.